Marc Van Pelt has been with Pepperl+Fuchs since 1989. 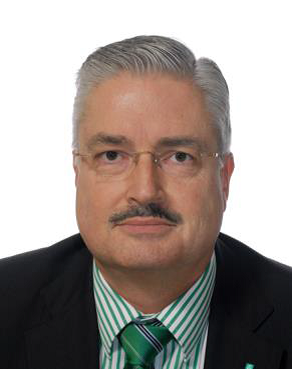 He transferred to Pepperl+Fuchs Global Headquarters in Mannheim – Germany, as Director of Global Account Management in 1997. In 2005 he became the Sales Director Process Automation division in Western Europe & Africa. He relocated to South Africa in 2014 as the Managing Director of South Africa and the Sales Director for Africa. He also became Regional Manager Africa for the FieldComm Group. He represents the company at the Belgian & German Chambers of Commerce and is Board Member at the European Chamber of Commerce & Industry in Southern Africa. He is also an active member of the SAIMC & IIG.